ERIAC was honored to participate in the REACH 2018 opening conference. The REACH is a major EU Horizon2020 project which aims to contribute to unlocking the potential of people to engage in culture and cultural heritage (CH) in order to foster creativity and innovation and, thereby, to empower citizens to face the immense and rapid changes taking place in Europe and beyond. Across three years, the REACH project will establish a social platform as a sustainable space for meetings, discussions, and collaboration for a wide-ranging network of development bodies, tourism, education, creative industries, CH professionals, academic experts, arts practitioners, professionals in archives and galleries, associations and interest groups representative of non-professionals and local societies, and policy-makers – all those with a stake in the field of culture and CH. 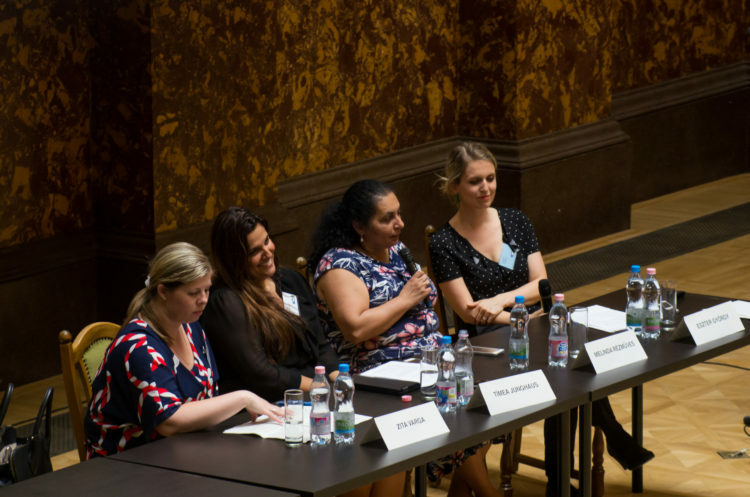 The international conference of REACH took place in Budapest today on 10 and 11 May 2018, hosted at the Hungarian National Museum. 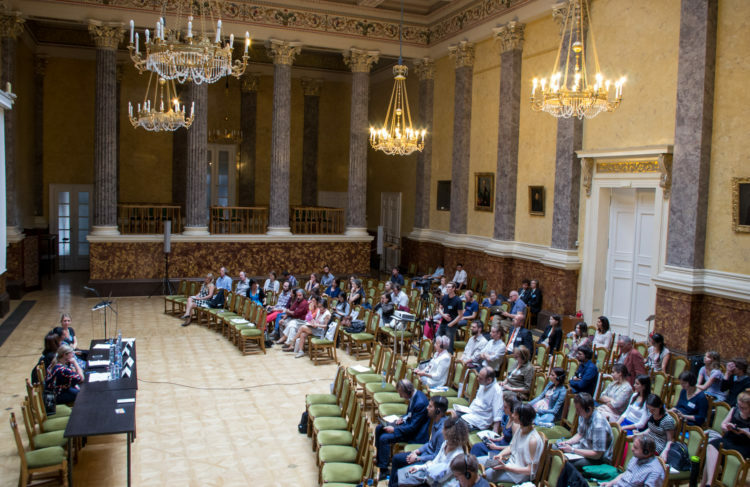 Successful examples of participatory processes coming from other initiatives across the world were presented and discussed, with contributions from keynote speakers. Timea Junghaus, the Executive Director of ERIAC, was among the presenters. 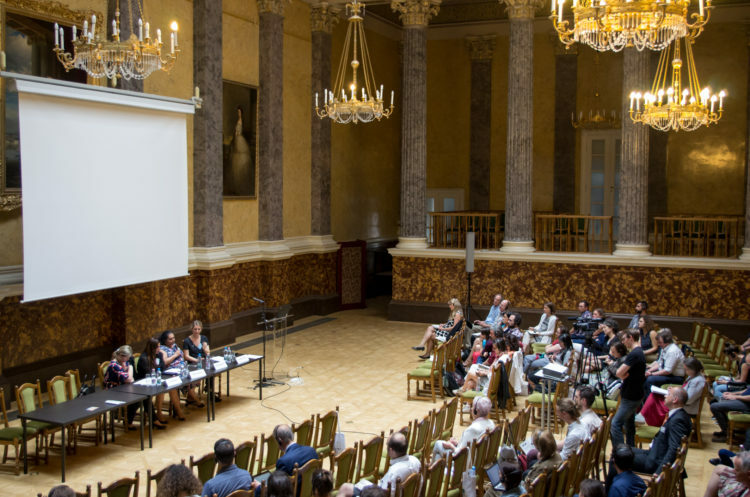 In the framework of the panel session “Pilot on Minority Heritage,” she discussed the historic establishment of the European Roma Institute for Arts and Culture and its importance for preserving and promoting Roma cultural heritage across Europe.